Meet the Shop Dogs of Steamboat! 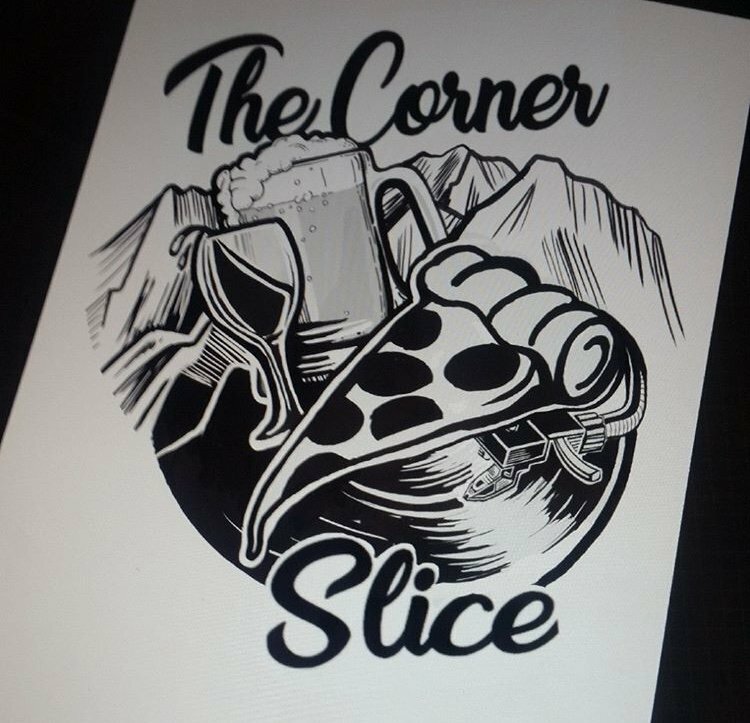 Open Mic Night at the Corner Slice! Tuesdays at 8PM, Come to the Corner Slice and experience the local talent of Steamboat Springs! 1/2 Off Wings Every Tuesday!